Ria wants to enhance our customer experience at all touch-points. I traveled to Los Angeles to a few of our stores to experience for myself the part of the customer experience that the digital team had not spent a lot of time on yet, the in-store experience for our recipients and senders. There is a hybrid mix of brick and mortar store interaction and digital interaction with most money transfers. Customers can setup the transfer online and send to a recipient in store or deposit directly in another account. 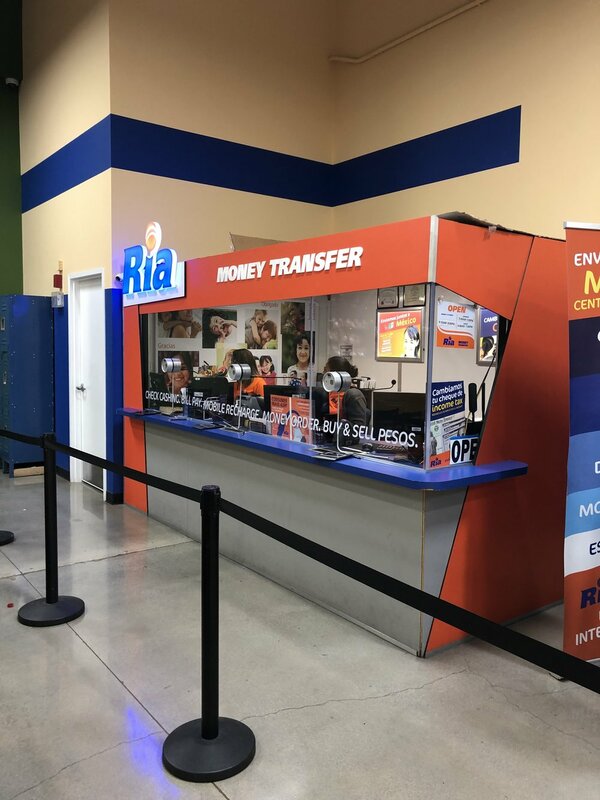 In the case of a recipient wanting to pickup their money transfer in store, there is places where a digital solution would speed up an otherwise manual process. While we observed the in-store experience, one of the steps that could end up slowing down the process down was human error. Humans are not perfect; we sometimes make mistakes when transcribing information to paper, mishearing it over phone, or reading it wrong off of a screen. Integrating our website and app with social media messaging services that we know our customers use (based on talking with our store agents that process all our money transfers) like WhatsApp and Facebook Messenger to automatically send a QR code to recipients of the money transfer. Recipients could then present the QR code in store, and that would really speed up the experience; also reducing lines at stores that experience high volume of visits. This solution would also for work for Ria’s correspondents (people that pay-out/pay-in Ria Money Transfers at other businesses).